This week’s best Sips and Eats! Where: Philadelphia Mills, 1455 Franklin Mills Cir. A feat of acrobatics and skill will be coming to an end this weekend. The Big Apple Circus has been at the Philadelphia Mills for the last month bringing cheers and feats of the circus world right to your doorstep. There are live animals, sky-high daredevils, high wires, and so many more entertaining options for the entire family. 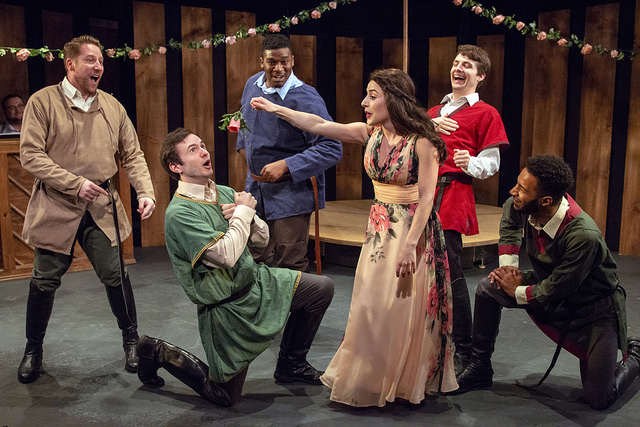 ACT II Playhouse’s extended production of Camelot is coming to an end this Sunday. The play is packed with talented performers and the thrills. This will be your last chance to see the wonderful tale of King Arthur, Guenevere, Lancelot, and the Knights of the Round Table brought to life, like you’ve never seen. A whole new world is coming to the city this weekend. 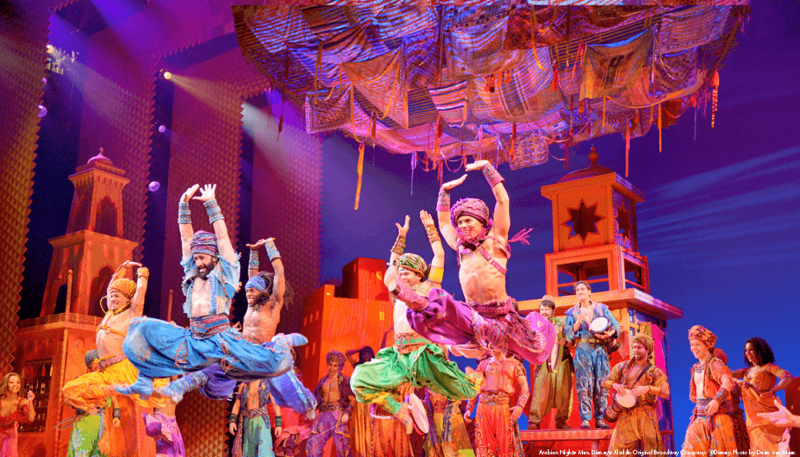 Broadway Philadelphia’s production of Aladdin is a stunning sight to see. This breathtaking show will feature all the beauty and magic that made the feature animation famous. 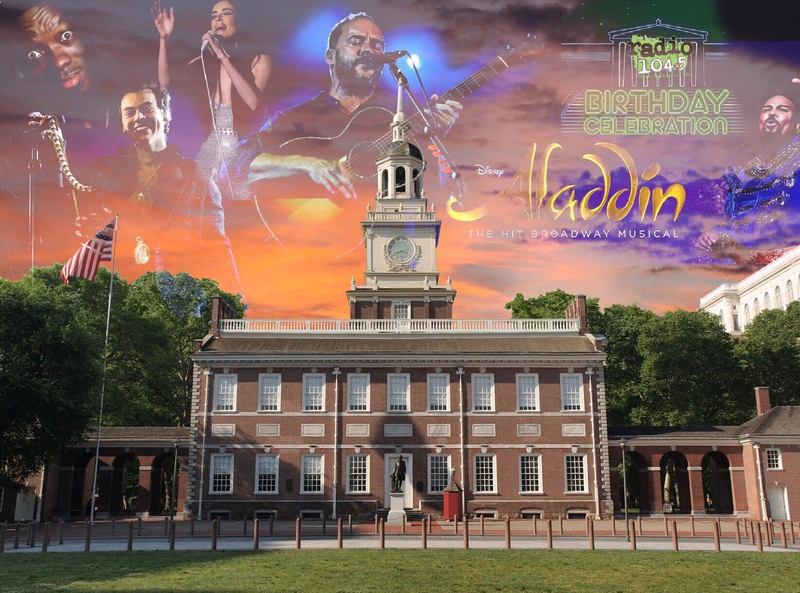 Bring your friends and family out for a show that USA Today heralded as “Pure Genie-Us”. Where: Thomas Paine Plaza, 1401 JFK Blvd. Thomas Paine Plaza has been transformed into a massive urban farm nestled in the heart of downtown. This Friday there will be an opening ceremony for this vertical garden starting at 10 am. There will be speakers and you’ll get the opportunity to take home a free vegetable plant. 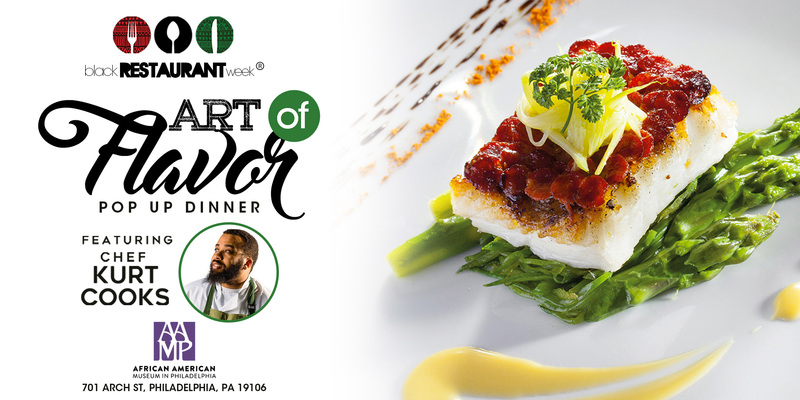 The first annual Philadelphia Black Restaurant Week runs through Sunday, June 17th. Go to several African-American, African, and Caribbean participating restaurants for amazing and enhanced menus. There will be cocktail competitions, cook-offs, and more throughout the week. Some local establishments include Haute Lounge, Rose Petals Cafe and Lounge, and others. Where: Betsy Ross House, 239 Arch St. Flag Fest 2018 runs through Saturday 16th. 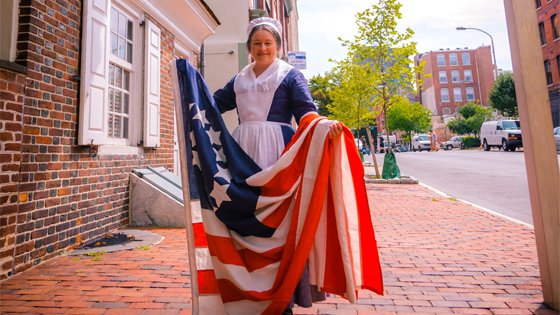 The Betsy Ross House will be brimming with several activities all week. There will be free concerts, a pop-up beer garden, a screening of Wonder Woman, a carnival, and more. Where: The African American Museum, 701 Arch St. The African American Museum in Philadelphia presents ReelBlack & AAMP Present: Bring The Beat Back | A Salute To Lady B this Friday night. 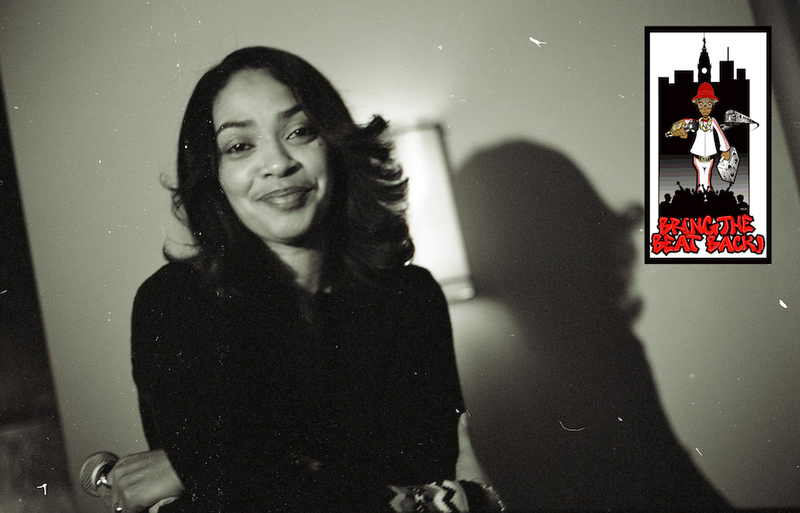 Celebrating Black Music Month, this film screening event will center on Philly Hip Hop. There will be a panel discussion after the film with Philly rappers Lady B, MC Breeze, and Funk Wizard Snow. Bring The Beat Back filmmakers Mike D. and Tito Irizarry will also be on the panel. Where: John F. Collins Park, 1707 Chestnut St.
Chaddsford Winery will be opening up shop in Collins Park. Spend your summer evenings at this outdoor beer and wine garden. You’ll be able to sip on Chaddsford wines and Pennsylvania craft beer, on Wednesdays, Thursdays, and Fridays from 4-9pm. Wines are $6 to $8 a glass and PA craft beer cans are $6. Attendees can purchase take-home bottles for $12-$18. 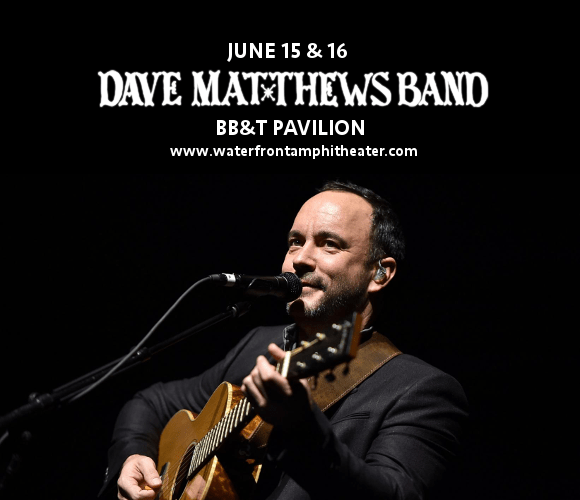 Dave Matthews Band will be taking over the outdoor amphitheater on the Camden Waterfront this Friday and Saturday. DMB released their tenth studio album Come Tomorrow on Friday, June 8th. The Grammy award-winning act will be playing in front of their adoring fans and belting out their countless hits. Don’t miss out. Where: Wells Fargo Center, 3601 S Broad St.
Kacey Musgraves and Harry Styles latest stop on their national tour is this Friday night at the Wells Fargo Center. Musgraves her critically-acclaimed 2018 release Golden Hour in March 2018. 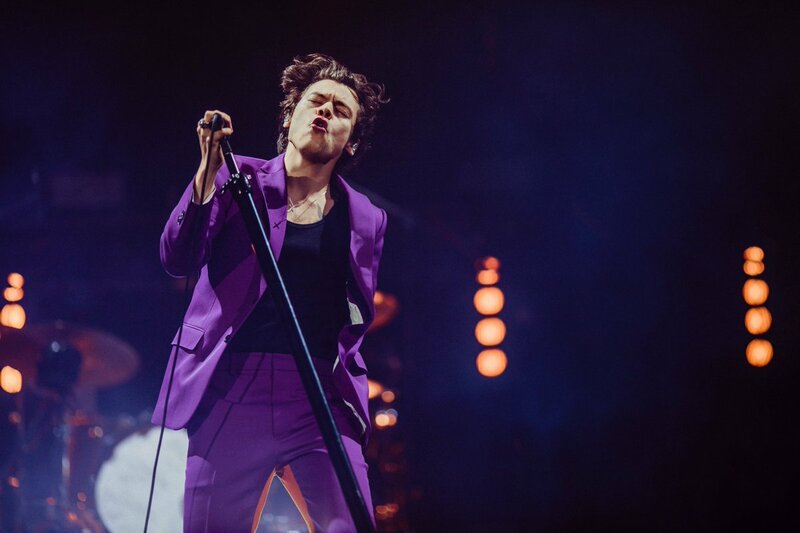 This tour is the first solo headlining tour for Sign of the Times crooner Harry Styles. Come and see the “Space Cowboy” songstress and Styles this Friday night. 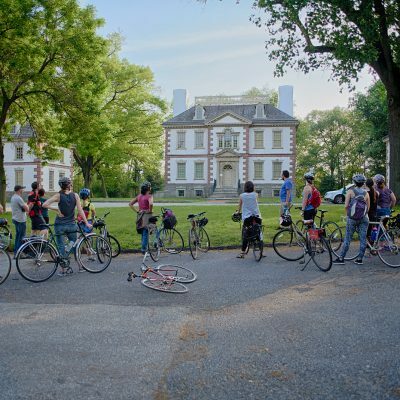 This Saturday morning, come out to the Historic Fairmount Park Scavenger Hunt. This quizzical contest of wit and skill features Rummage through the areas surrounding the six historic houses in Fairmount Park for clues and tips. The event is 3.5 hours long. Where: Clark Park, 43rd and Baltimore Ave.
Each year, West Philly brings the noise in the annual music festival. Local musicians and artists get a chance to show off their talent in front of an amazing crowd. 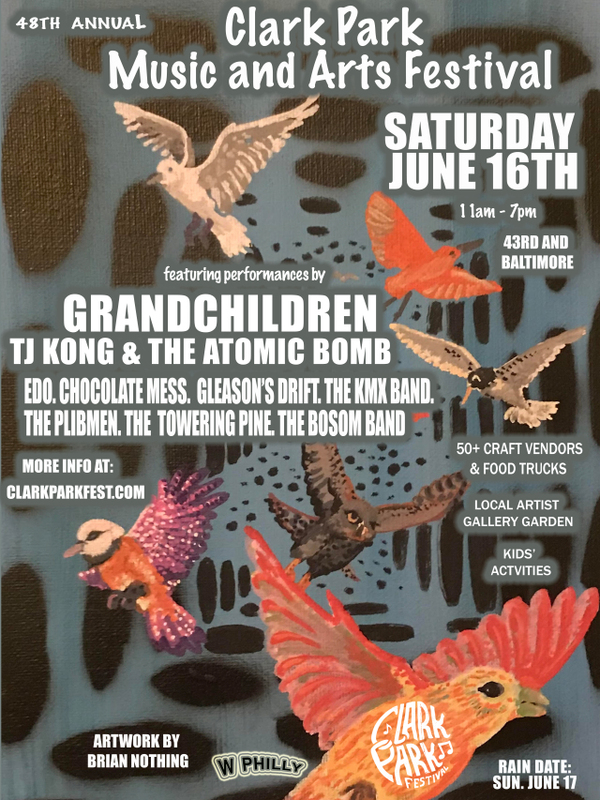 This year the lineup includes Grandchildren, TJ Kong and the Atomic Bomb, and more will play. There will be plenty of food trucks and activities at the festival. The event is this Saturday from 11 am-6 pm. Where: Dilworth Park, 1 S. 15th St. This Saturday, Dilworth Park will be flooded with vendors peddling collectibles, jewelry, handcrafted fixtures, art, and more. The Fine Art Craft Festival will have everything from framed photography, screen printing, glassworks, and more. Where: The Rosenbach, 2008 Delancey Pl. 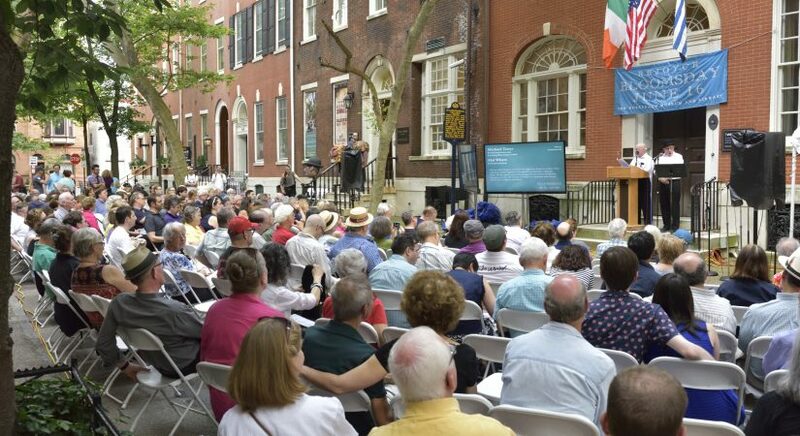 This Saturday the annual tradition of celebrating James Joyce’s epic tale Ulysses will be taking place at The Rosenbach. There will be a day-long reading of the text that’s length has haunted me since freshman year English class. The event will also feature live music, a beer garden, food vendors, and more. Where: 10th St. from Buttonwood St. to Hamilton St. 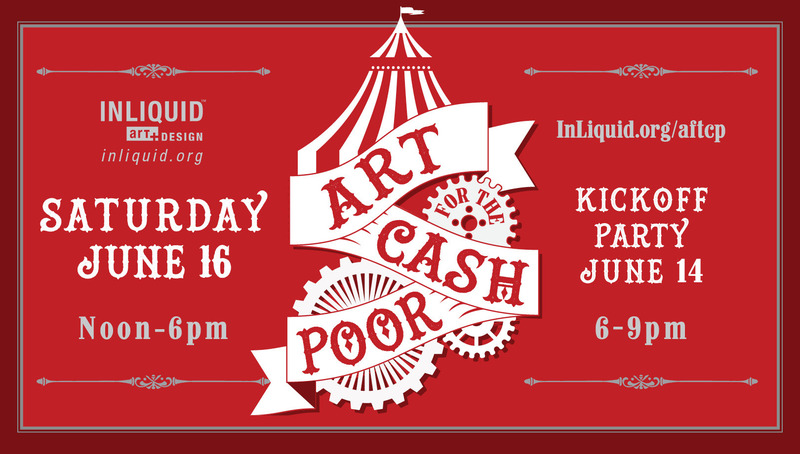 This Saturday is Art for the Cash Poor. In its 19th year, this art and craft fair will sell pieces of all mediums for under $199. This will be a block party highlighting the great work of tremendous local artisans and crafters. There will also be a launch party at Love City Brewing this Thursday. 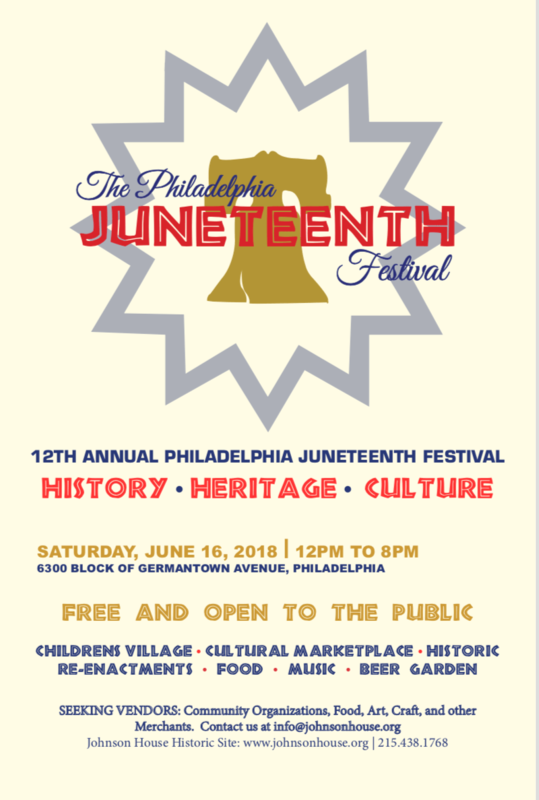 Where: Johnson House Historic Site, 6306 Germantown Ave.
Bring your friends and family out to the Johnson House Historic Site this Saturday for The Philadelphia Juneteenth Festival. This free event will include live entertainment, music, panel discussions, food vendors, family-friendly activities, crafts, and more. This cultural festival will celebrate the anniversary of Juneteenth. The date that signifies the passage and ratification of the 13th Amendment to the US Constitution. Where: Great Plaza at Penn’s Landing, 101 S. Columbus Blvd. 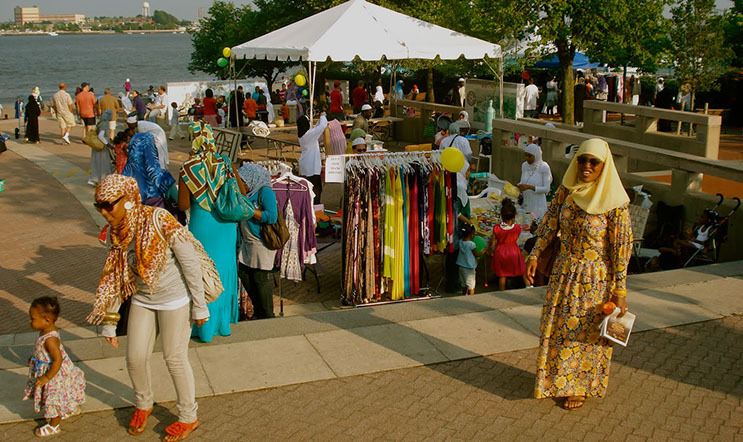 The Islamic Heritage Festival and Parade continue the PECO Multicultural series this weekend. The event begins with a Unity in Diversity Parade and leads to the annual Islamic Heritage Festival. There will be family-friendly activities, entertainment, prizes, food vendors, merchants, a wellness fair, discussions, and more. 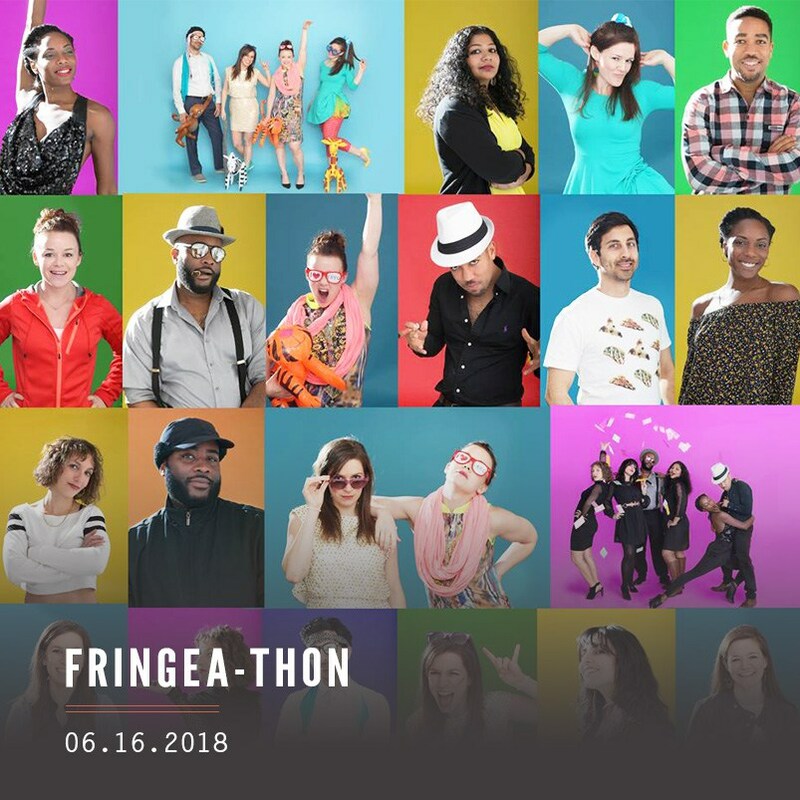 Where: The Schmidt’s Commons, 1001 N 2nd St.
FringeA-Thon is an all-day dance party that will take place at The Schmidt’s Commons this Saturday night. From 12pm-midnight, the event will be bustling with DJs, dance-offs, stellar music, drinks, and many activities. The Wells Fargo Center makes its second pop up on this list to say goodbye to a music legend. American singer-songwriter and half of the stellar duo Simon & Garfunkel will be saying farewell to the road this year. This last tour will be the culmination of his performing career. Philadelphia fans, come see his last stop in the City of Brotherly Love. 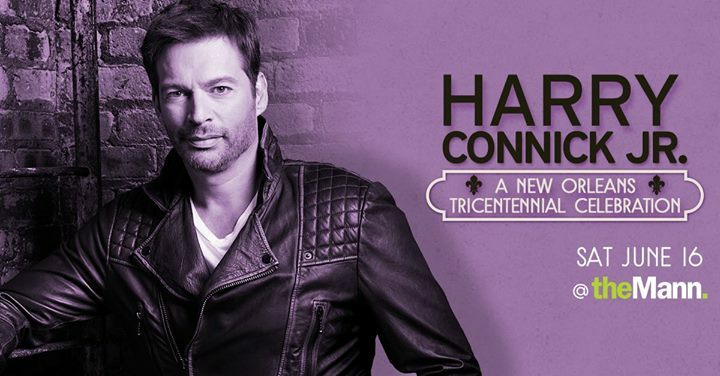 Where: The Mann, 5201 Parkside Ave.
With over 28 million records sold worldwide and countless film and screen credits under his belt, Harry Connick Jr.’s household name is well established. This Saturday night he will be bringing his signature vocals toThe Mann. This outdoor show under the Saturday night skyline will be filled with the amazing sounds of this Grammy and Emmy winner. There will be tremendous ways to celebrate the special man in your family’s life this weekend. This Friday there will be a Father’s Day Vietnamese Concert at SugarHosue Casino. For science enthusiasts, the Academy of Natural Sciences is offering free entry to fathers on Sunday. The Museum of the American Revolution will be having a special Founding Fathers breakfast this Saturday. This Saturday will be Macy’s Family Fun Day: Father’s Day Celebration at African American Musem. Bring your dad to The Barnes Foundation and book a free (for dads) exhibition and collection tour of Renoir: Father and Son/ Painting and Cinema exhibition through Sunday, June 17th. Be sure to check out the Father’s Day menus at Del Frisco’s, The Spirit of Philadelphia, Sunday supper at Rex1516, Ocean Prime, and others. This Sunday is the 11th Annual Radio 104.5 Birthday Celebration. BB&T Pavilion will be flooded with masses of rock and alternative fans. 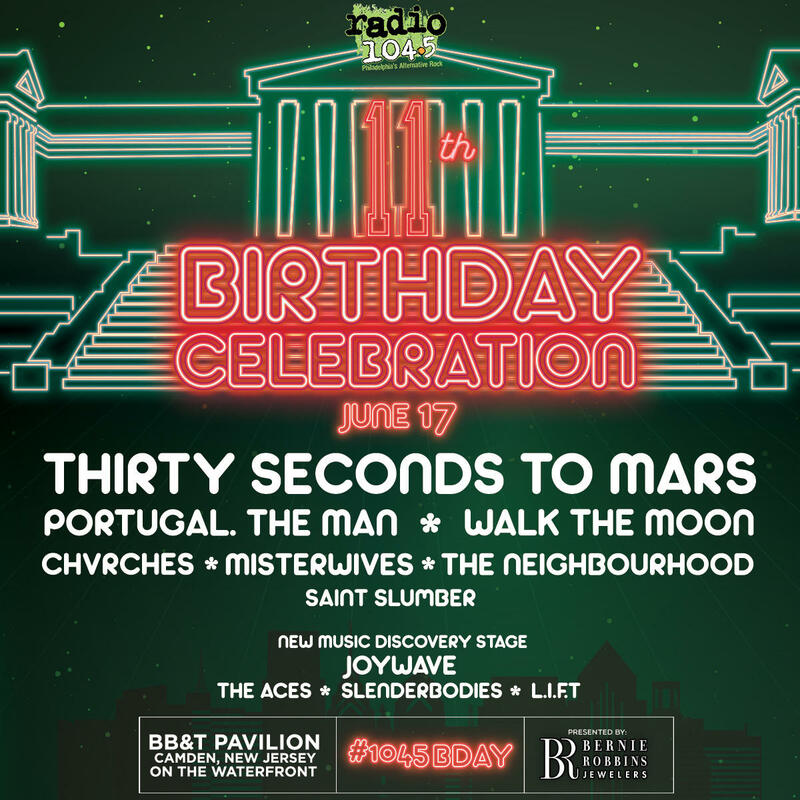 Thirty Seconds to Mars, Chvrches, The Neighborhood, Misterwives, and others will be revving up the thunderous crowd with tremendous musical sets. What’s the use of a weekend if you can’t get in some good laughs? This Sunday night comedian, Eagles fan, and all things Philly lover Micahel Blackson will be performing at the Tower Theatre. 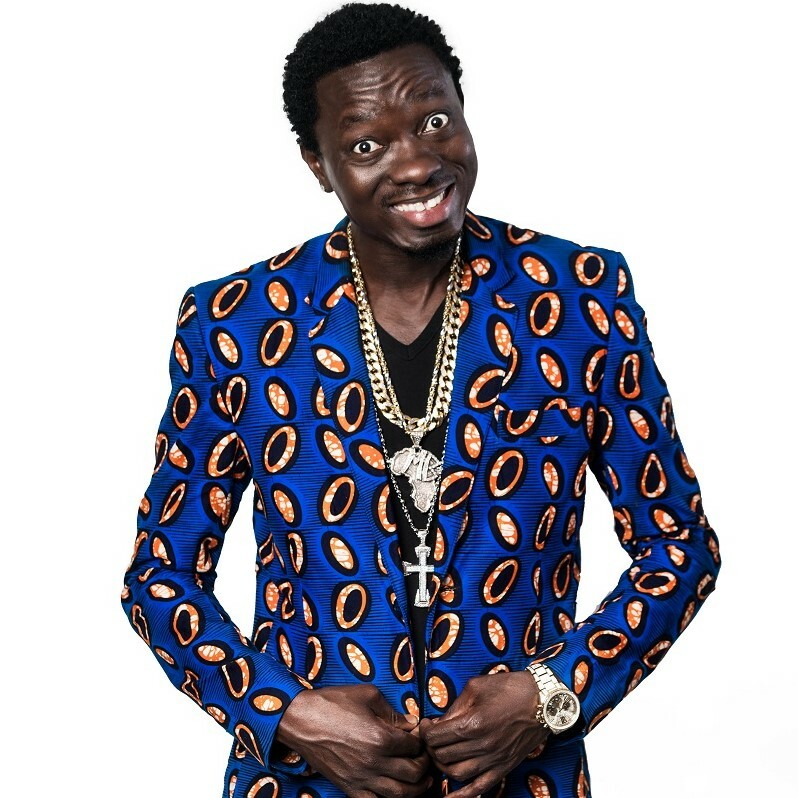 This will be a night of gut-busting jokes, Blackson’s signature stage presence, and take-no-prisoners delivery. Talent actress, vocalist, and entertainer Audra McDonald will be lighting up the stage Longwood Gardens this Sunday night. The six-time Tony, Grammy, and Emmy winner will be performing at the outdoor Open Air Theatre on the grounds. The Eagles’ Super Bowl rings are FIRE!! !